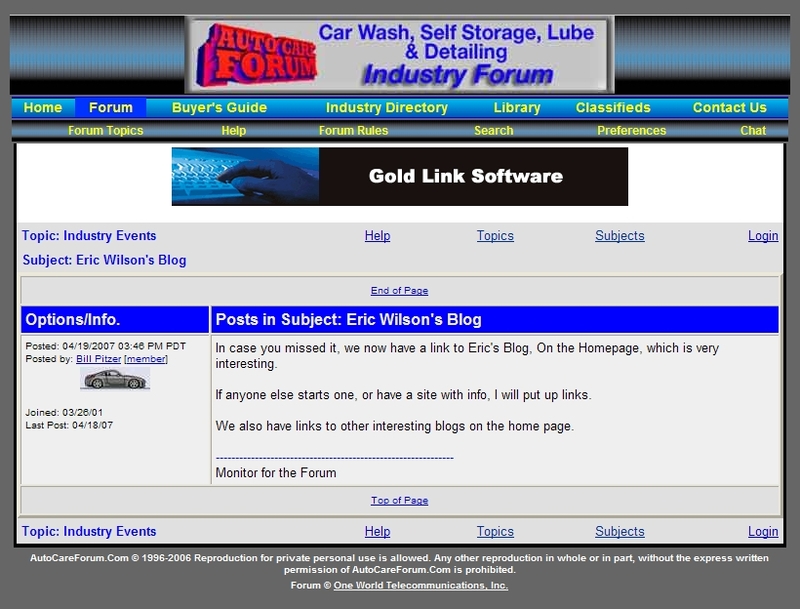 I got a link on http://www.autocareforum.com/ home page under blogs and a comment from Bill Pitzer today. 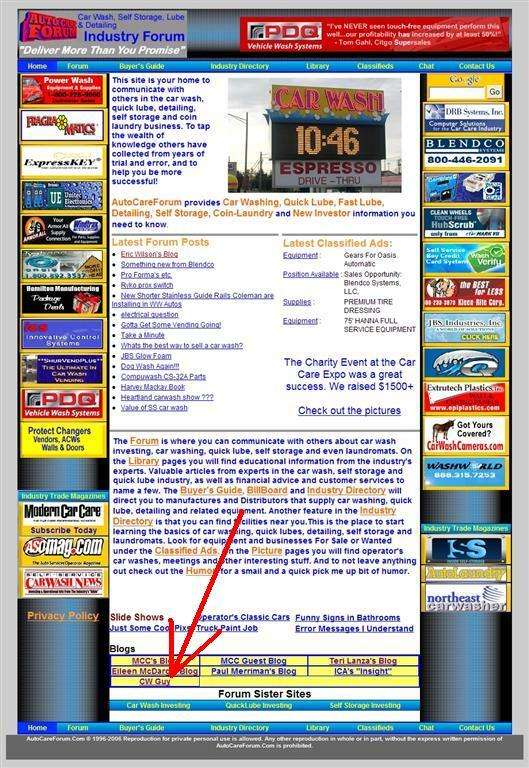 just a link? Bill’s pretty hi-tech.